A flying visit to the Leigh Craft Show yesterday resulted in, amongst other things, some new cardstock by Limetree Crafts which is billed as good for stamping & Promarkers, so I decided to give it a try. A play with it last night resulted in the card above, which I'm entering into this week's challenge over at Less is More where it's a colour week and the theme is "A Touch of Turquoise" - although this is more than just a touch! The stamps are by Little Claire, the smaller one being another Leigh purchase to match the bigger stamp I've had for a while. In case anyone's interested in what I thought of the card, this is the smoothest cardstock I've ever come across. I usually use 300gsm and thought that at 280gsm this might be too light for card bases but I was pleasantly surprised to find that it scores and folds well, making a sturdier card base than I expected. My first layer of Promarker colour seemed to be quite light and I discovered that's because there's a fair bit of bleed through to the reverse of the card, but there was no creep sideways over the stamped lines. Blending was extremely easy and I'm not particularly skilled with Promarkers! It's a pretty good white, too, although not quite as good as my previous favourite (Xerox Colotech Plus). You can see a bit more detail in the picture below. 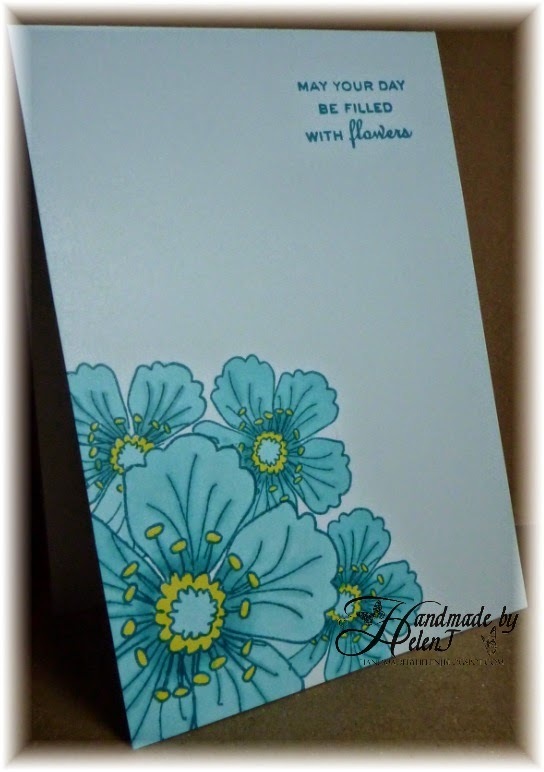 Gorgeous card and thanks for the card stock tip. 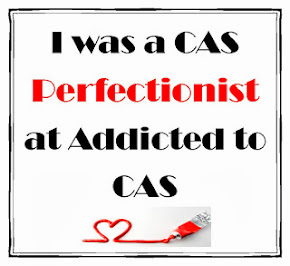 This is simply gorgeous Helen! Love the 'off the edge' look! Stunning card Helen and great new stash! Beautiful - I love that color combo. 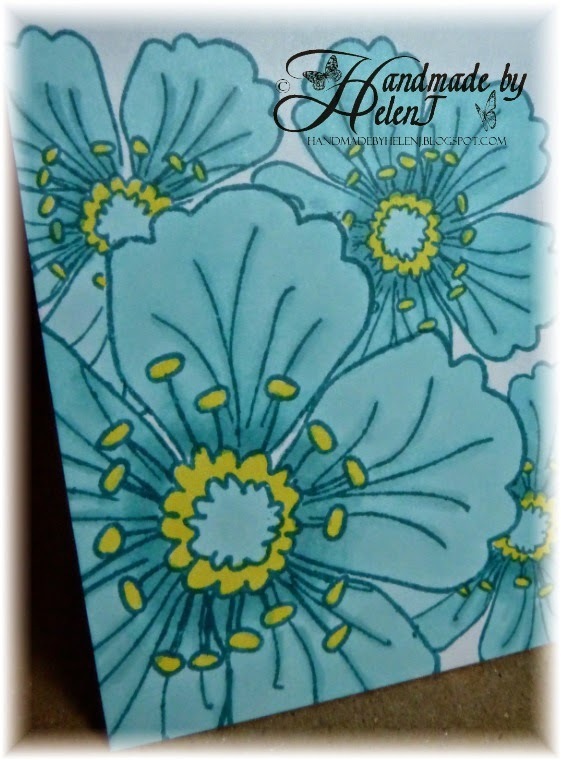 A great turquoise card - lovely flowers! Love the cluster of flowers in the corner - great colouring too!